You are number 6. The myth of the Prisoner. 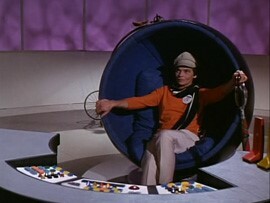 In the 1960’s, in the world of television it felt like anything was possible. Any story could be told and portrayed, and the sky was the limit. It was a time to push this media into the stratosphere. The real breakthrough was the advent of colour. The palette of colours was such that a whole new world was opened to people’s eyes. Writers were ready to embrace the new feeling of freedom and expression that was rolling through the country. Doctor Who was already blazing a trail and now it was ATV’s brave decision to expand its popular tv series Dangerman by giving the character a new look. So, The Prisoner was formed. The premise of the show was that an agent, presumably for the Western powers (it is never fully explained) decides to resign his post. Basically, he has had enough of working in the secret service. He wants to take a holiday and make his life his own. Unfortunately, he is slipped some knockout gas by a shady looking set of undertakers and awakens in what he thinks is his own room in London. As he rips open the curtains, he finds himself in what can only be described as a large prison but one that is open. The man is given a number, 6, and is told by the constantly changing number 2 that he can leave when he tells them one thing; why did he resign? 6’s apartment is well appointed with a nice Eames Chair like the ones that you can get at https://www.pash-classics.com/office/chairs so his caged environment is hardly uncomfortable. 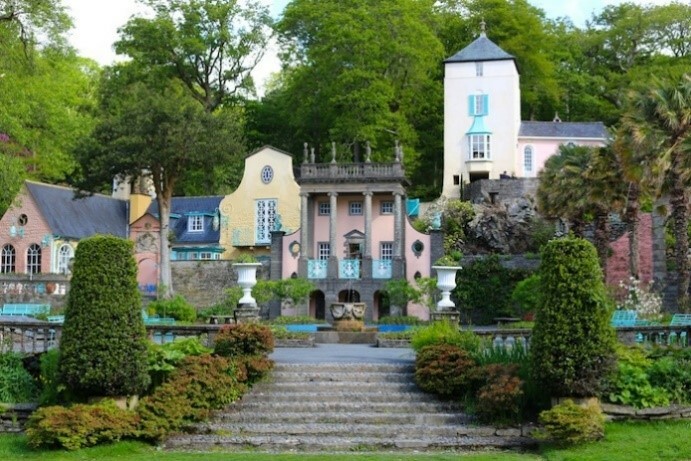 The Village, his prison, is an Italianate place which is actually the model village of Portmerion in North Wales. The office of number 2 is the Green Dome which is a delightful building from which he can observe everything. He has a nice G plan egg shape swivel chair, but I’d be more inclined to have a nice Eames Office Chair if it were my choice. There are no walls in the Village, but escape is still impossible as anyone who tries to escape is captured by the security system Rover. This is basically a large balloon that rises from the sea and engulfs whomever escapes and then suffocates them to unconsciousness. We never find out why Number 6 resigned other than he just wanted to. The theory is that the program is a comment about how we are all trapped by process, bureaucracy and ourselves.